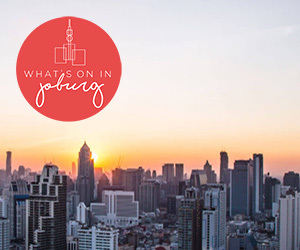 Getting to a Jeremy Loops show is a bit like spotting a wild animal on an evening stroll through the centre of Cape Town – it’s not impossible, per se, but it’s pretty unlikely. Between shows at Assembly that sold out before you could say “knife”, to last-minute Wembley Square showcases that filled up before 99% of Cape Town got off work, to impossibly early Friday night slots at Rocking the Daisies, all my recent attempts to see Loops live had been thwarted. But that made my victory in finally getting to his show at Spier Wine Farm all the more of a treat. What a venue Spier is. A 35 minute drive from Cape Town lands you in the heart of the winelands, where the stress of daily life is instantly erased by the almost unnaturally blue skies and green fields. Wine farm is surely just another term for ‘paradise’. On arrival, guests were treated to a glass of wine before making their way to the amphitheatre. Although gates were advertised as opening at 3pm, they did not in fact open until just after 5pm, but the sunshine and wine kept the small crowd more than happy whilst they waited. Support act Jennifer Eaves managed to handle a few sound issues very professionally, and delivered a 40 minute set in a voice that is simultaneously clear and husky. The Capetonian folk musician is fond of story-telling within her songs, and although many amongst the audience had not yet taken their seats, it was evident that those who had were impressed with her vocal performance. The wait between Eaves and Loops was a long one, but perhaps the waiting increased the crowd’s anticipation to such an extent that as soon as Jeremy Loops himself emerged into the crowd from a sneaky side doorway, the assembled mass went wild. ‘Power’ was the first major song of the night, with Loops working his trusty loop pedal, to add layer upon layer of music. He later explained to the audience just what he was doing – as if we didn’t know. ‘Missing to the Sun’ is a particularly interesting song, with Loops beginning it with some kind of colourful contraption that is 0% musical instrument and 100% plastic kid’s toy. But somehow he made it work, and it was definitely a crowd favourite. ‘Down South’ seemed to have the whole world singing along, as Loops enthusiastically demonstrated use of the loop pedal and a function to make his voice sound like that of a ‘lovely lady’. Co-conspirator Motheo Moleko joined in on this one, as well as on ‘My Shoes’ and ‘Running Away’. Thrilled at not having a time limit, Loops teased “this is our last song!” twice, to a chorus of “Nooooo…!”. “Do you have time for one more?” he asked, grinning, to which the audience gave a resounding yes. What followed was an extended version of ‘See, I Wrote It For You’, with Loops, well, looping the chorus in over and over to make the 1200 attendees sound like a stadium filled with people. I was disappointed that ‘Sinner’, ‘Trip Fox’ and ‘Basil’ weren’t played, but I suppose that each track on Loops’ album Trading Change is so impressive that perhaps leaving any off the setlist would have been equally disappointing to fans. Joined by saxophonist Jamie Faull, rapper Motheo Moleko as well as a guitarist, drummer and keyboardist, Loops has a spectacular energy on stage, and it’s so infectious that the crowd just can’t help feeling his enthusiasm. It’s more than music – what these guys do is a form of art. A true performer, now with Trading Change acknowledged as SA iTunes’ album of the year, and a London show planned for early next year, Jeremy Loops is going places. And his dedicated fanbase is sure to be right there beside him all the way. 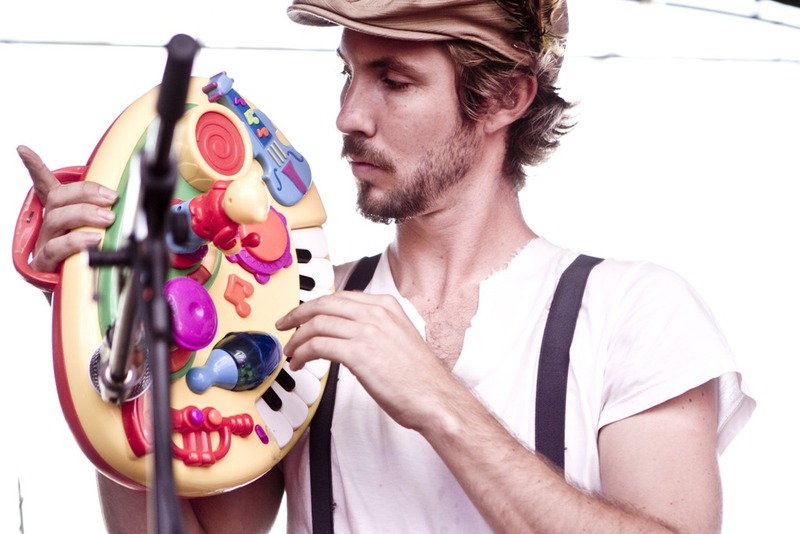 Jeremy Loops performed at Spier Wine Farm on 13 December 2014 as a part of the Music on the Vine series.